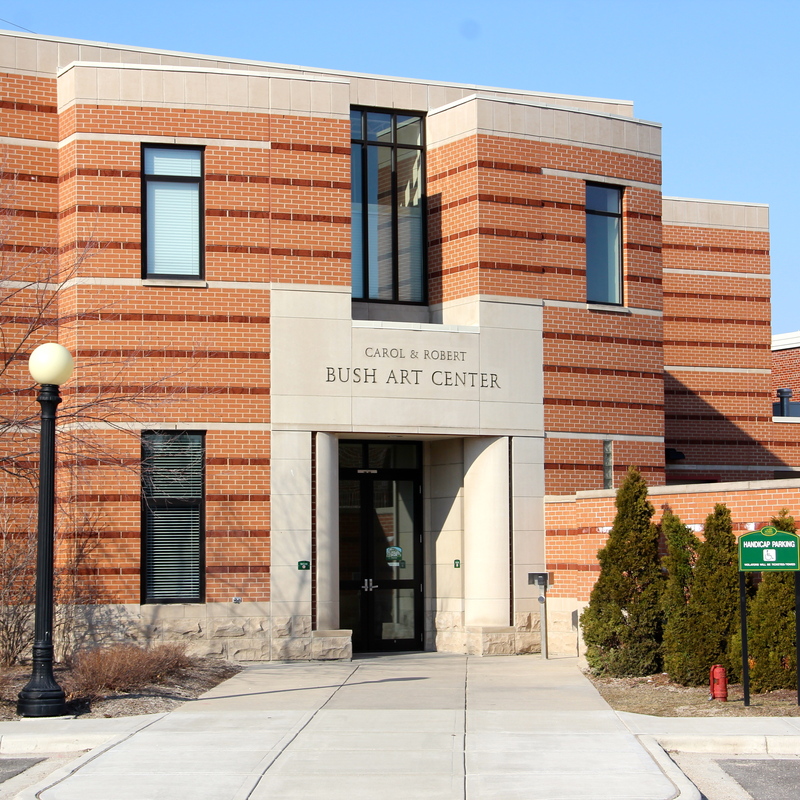 Today I presented on the Art of Business | Business of Art focusing on the “Pathway to Success: A Plan Worth Practicing” at the Bush Art Center located on the campus of St. Norbert College in De Pere, Wisconsin. As I do these presentations to Juniors and Seniors I often wonder what information will they take away from such topic focusing on life after college graduation. A question was asked about the creating art for yourself versus creating art for others. I believe that all artists should create art for themselves. To be able to develop and carry forth a vision as to the type of work an artist produces is more meaningful to his/her own personal and professional growth than meeting the needs of the masses. The work that the artist puts out there should be work that he/she is proud of.